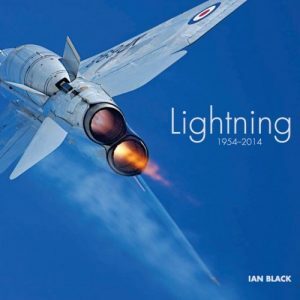 We are fortunate to be able to offer a limited quantity of signed copies by ex-Lightning pilots. 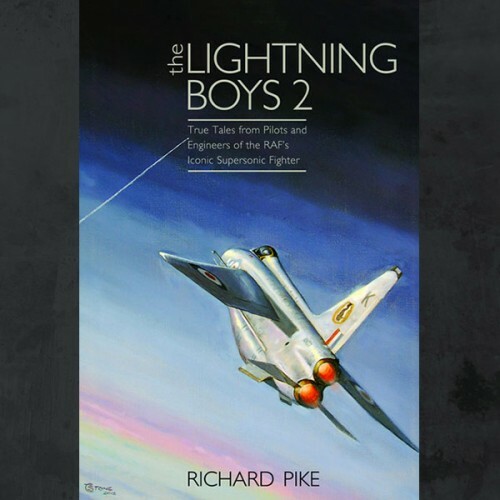 The sequel to the best-selling The Lightning Boys, Lightning Boys 2 is a must-have companion and continues the theme of tales from pilots and other crew connected with this iconic aircraft, giving a rare insight into postwar fighter operations. 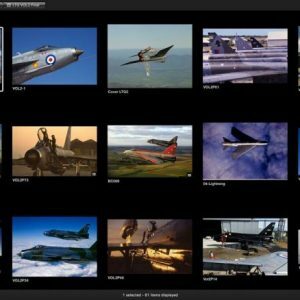 In 20 separate stories to intrigue, amaze and amuse, the book has also been compiled and written by Richard Pike. 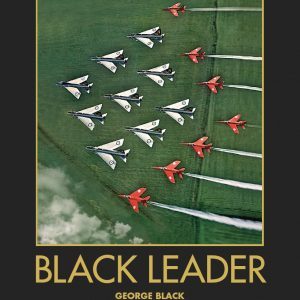 The reader is taken to situations as diverse as intercepting 60 plus enemy aircraft, a desperate struggle in a cockpit flooded by tropical downpours, the difficulties of being affected by sudden and painful toothache at high altitude, and the curious encounter with an unidentified flying object. Yet another chapter paints a dramatic reconstruction of a scene in Germany when a Lightning, having entered an inadvertent, out-of-control spin, began an earthwards plunge towards a town centre.